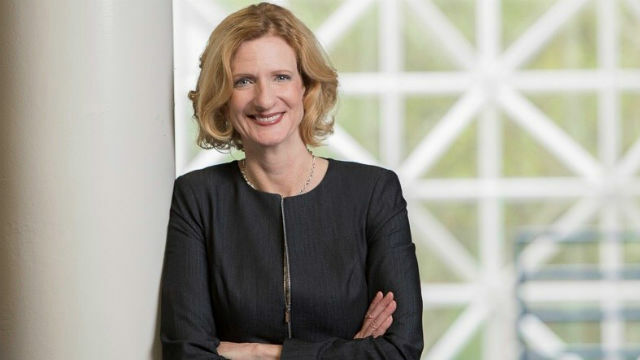 The California State University trustees announced Wednesday the appointment of Ellen J. Neufeldt as the fourth president of Cal State San Marcos. Neufeldt, currently vice president of student engagement and enrollment services for Old Dominion University in Norfolk, succeeds Dr. Karen Haynes, who will retire in June after 16 years as president of the growing North County institution. Prior to Old Dominion, Neufeldt served as vice president of student affairs at Salisbury University in Maryland and assistant vice chancellor for student development and dean of student life at the University of Tennessee at Chattanooga. She has a doctorate of education degree from the University of Tennessee, Knoxville. The 29-year-old institution now has 17,000 students and 2,000 employees. Neufeldt will begin her role there in July.